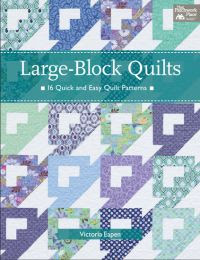 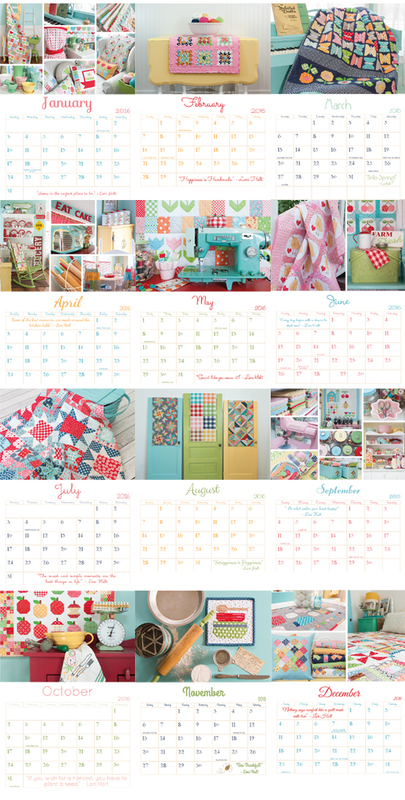 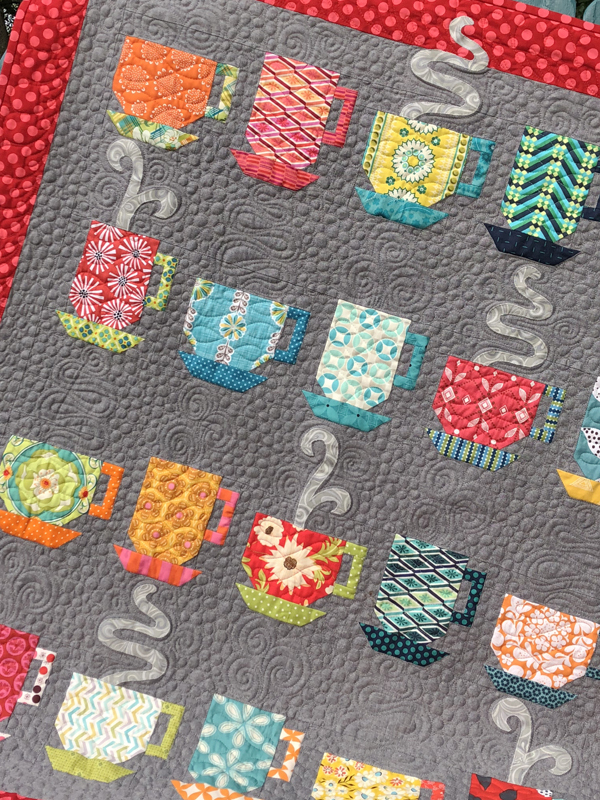 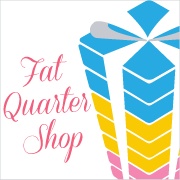 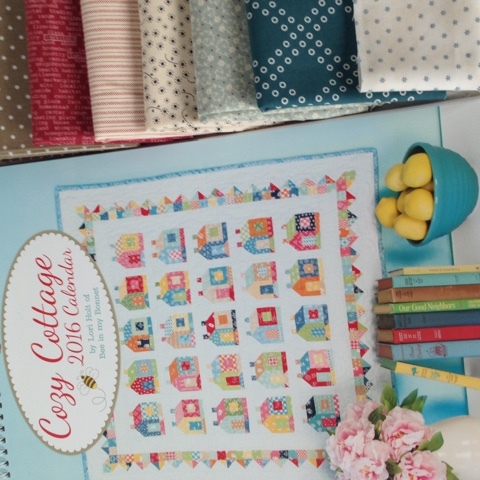 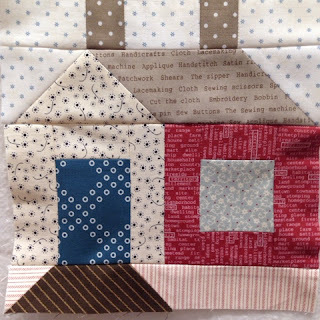 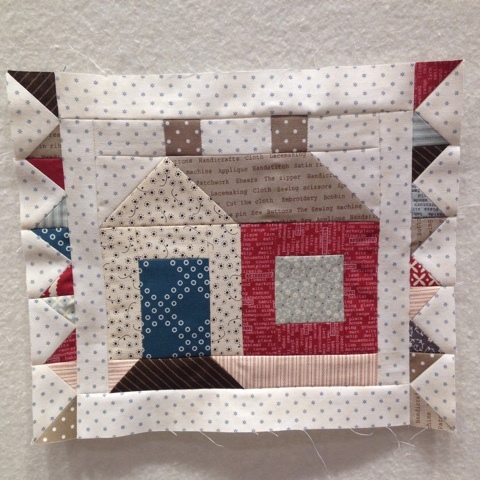 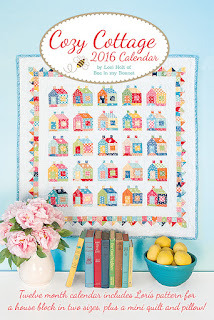 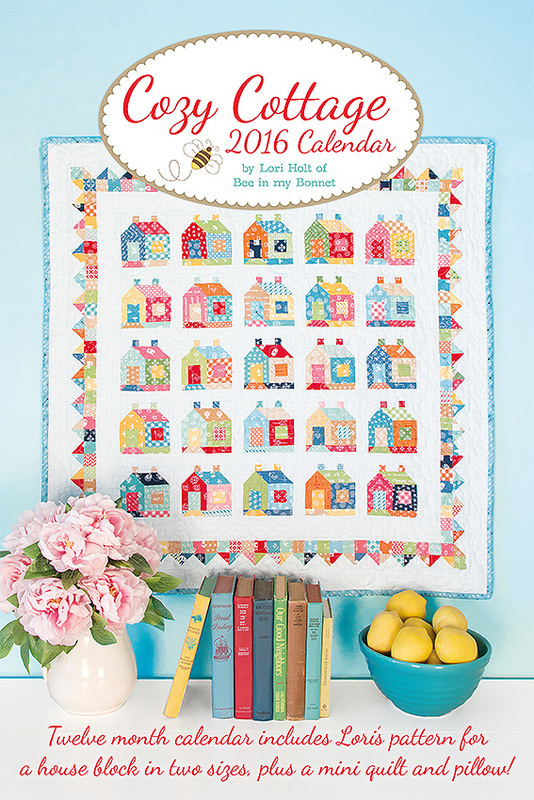 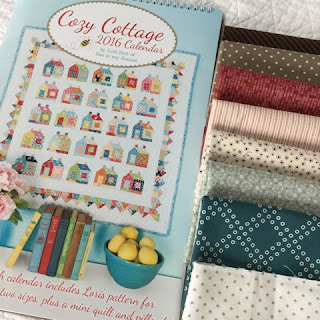 Spun Sugar Quilts: Cozy Calendar Celebration! Thanks so much for taking a turn in the blog tour! I love this!!! Really, I feel your pain about the color scheme in the house and such...and it is fun to see a version done in different colors. This turned out so great! 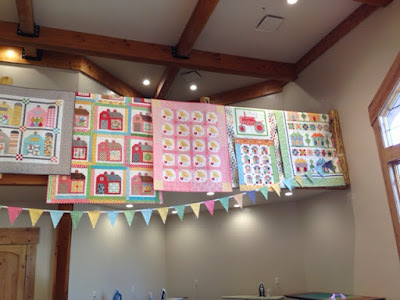 I have a couple versions in mind once the weekend arrives....maybe pulling out some reproduction fabrics!!! Whoo hoo--and at least one Christmas one! 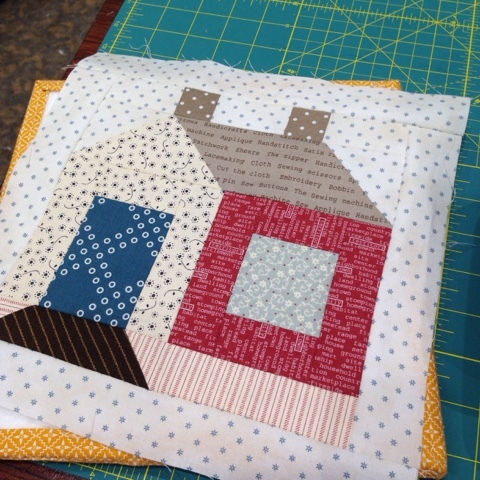 Your pillow will look great when it is finished, I love the fabrics you chose. It is refreshing to see this block in a different color way, it really personalizes it. 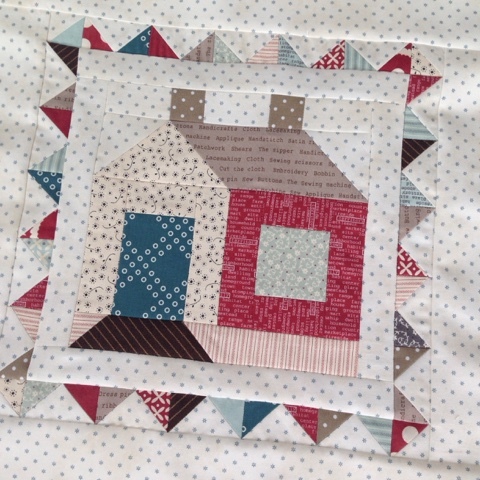 The border you've put around it really sets it off. 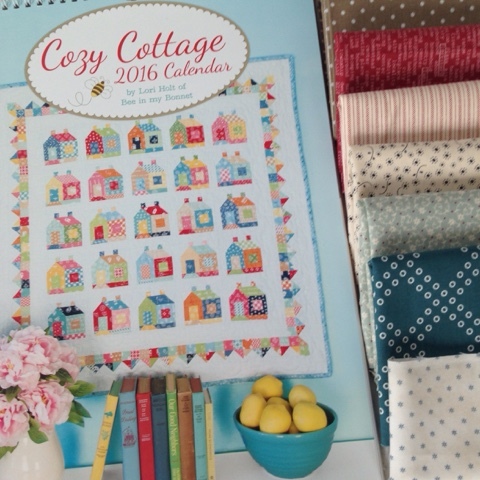 Your little cottage is very sweet! 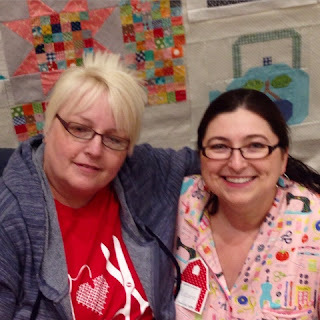 The photo of you and Lori is just adorable! 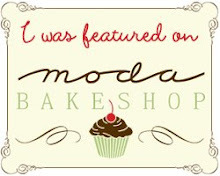 You must have been having so much fun!